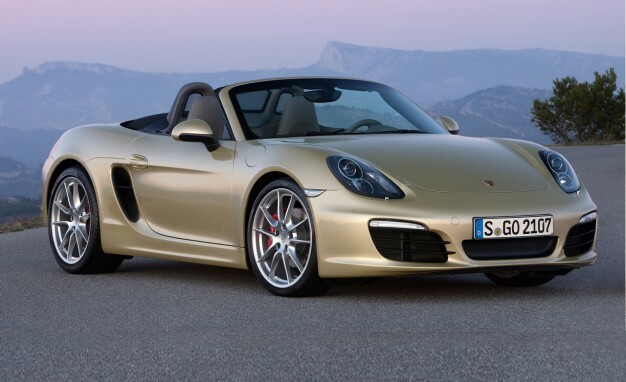 True to Porsche form, the 2013 Boxster redesign in more evolution than revolution. Looking at it there is no mistake what model and make the car is, yet the changes have made the car far more aggressive and appealing. Personally...we thought the original looked unfinished, and this one corrects all our little design complaints. One thing that should never be complained about with the Boxster is it's performance. It is mid-engined as opposed to the rear engine configuration of its bigger brother the 911, which means it's extremely balanced, and manageable, and less prone to swapping the rear end. With bump ups in horsepower in both the standard and S models, and this little performer is not content taking a backseat to the afore mentioned older and bigger brother, and on a squirrelly road, and is just as fun if not more. For the price, there are very few competitors. Several auto financing companies also there to halp their customers with the option of lease porsche to buy Preowned Porsche on affordable prices.